Neutrogena has unveiled the world’s first personalised 3D-printed sheet mask at the Consumer Electronics Showcase (CES) in Las Vegas. The Neutrogena MaskiD is a hydrogel sheet mask that is 3D-printed with “a unique combination of five powerhouse ingredients from the Neutrogena library of clinically-tested skincare solutions” to deliver customised ingredients to the user’s face . 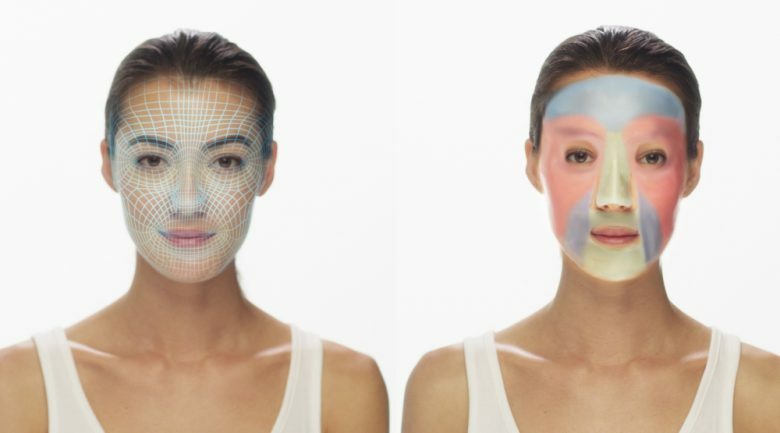 • Using a smartphone 3D camera, The MaskiD user takes a selfie to create a multi-dimensional map of their face. 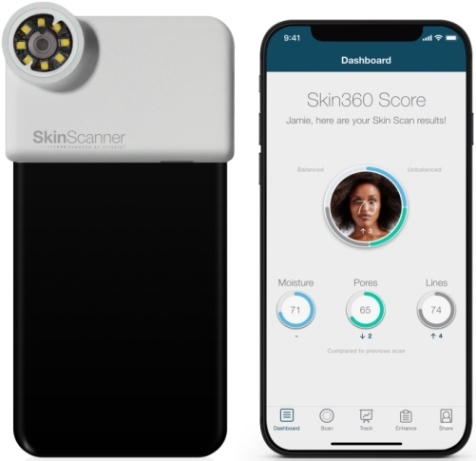 • The Neutrogena Skin 360 app, “the virtual equivalent of a knowledgeable dermatologist”, then analyses the skin and recommends ingredients for six zones of their face (forehead, eye orbital, nose, cheeks, chin and nasolabial folds). • The ingredients (hyaluronic acid, Vitamin B3, Feverfew, glucosamine and Vitamin C) are then “infused onto the custom-fit hydrogel mask on the exact zones of the mask where they will deliver the greatest benefit for that individual”. 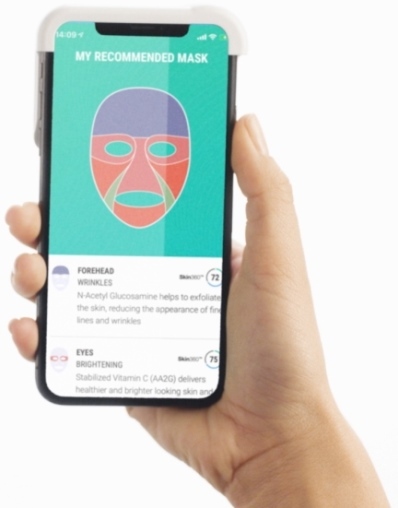 The launch of MaskiD is Neutrogena’s third major foray into the beauty tech world – the Johnson & Johnson subsidiary launched the Neutrogena Light Therapy Acne Mask in 2017 and The Neutrogena Skin 360 app last year. Johnson & Johnson global president of beauty, Sebastien Guillon, says the company created MaskID to meet growing demand for personalised skincare products. “Women who embraced our Neutrogena Skin 360 personal skin analysis tool told us how excited they were to finally understand the unique aspects of their own skin—and they told us they want more,” he says. He says sheet masks are the perfect opportunity to deliver on this unmet need as they are a “particularly effective vehicle for potent skincare ingredients because they create a physical barrier that locks them in and maximises efficacy”. Neutrogena MaskiD will be sold exclusively on Neutrogena.com to consumers in the US from September this year.